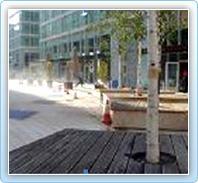 The appearance and safety of the entrances, car parks, reception areas, walkways and fire exits areas are important in promoting a positive image of any business or public place. 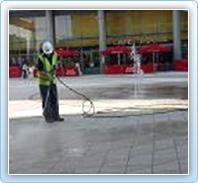 Power Stream Drive Clean has cost effective and professional cleaning solutions. 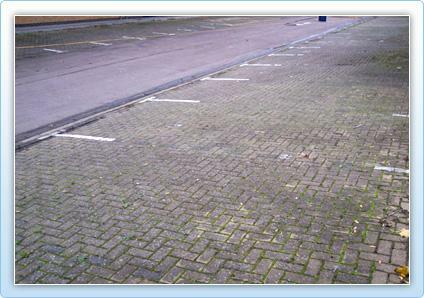 Apart from the obvious improvements to the appearance of a commercial property. 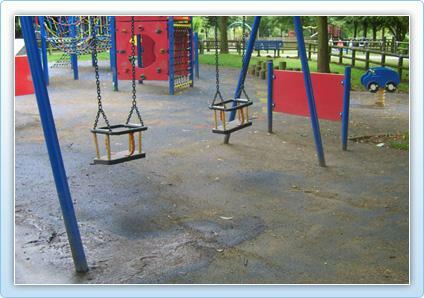 There is the all important aspect of keeping areas frequented by the public safe. Slippery paths are an unnecessary hazard that regular maintenance can prevent. 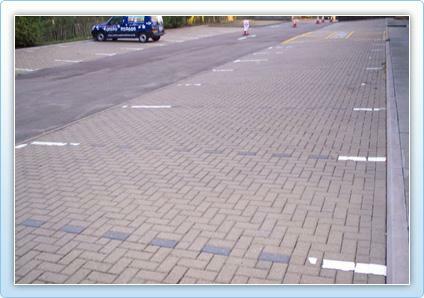 Power Stream Drive Clean has a fast, cost effective and professional solution for the restoration of paved surfaces. 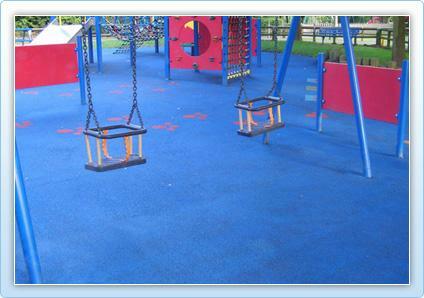 Our Team can help with..
Any public areas than need a face lift!